Lt Col Hadow was commanding officer of the 1st (later Royal) Newfoundland Regiment for two years. He was the longest serving CO of the war. He was in command of the Regiment on July 1, 1916 when the Regiment suffered more than 700 casualties of the approximate 800 who went over the top. 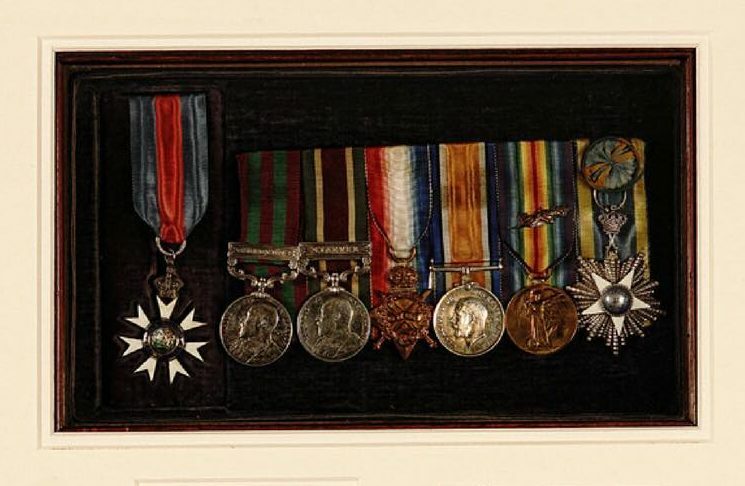 His service medals , along with a silver salver signed by Regiment officers are on display in the Museum.